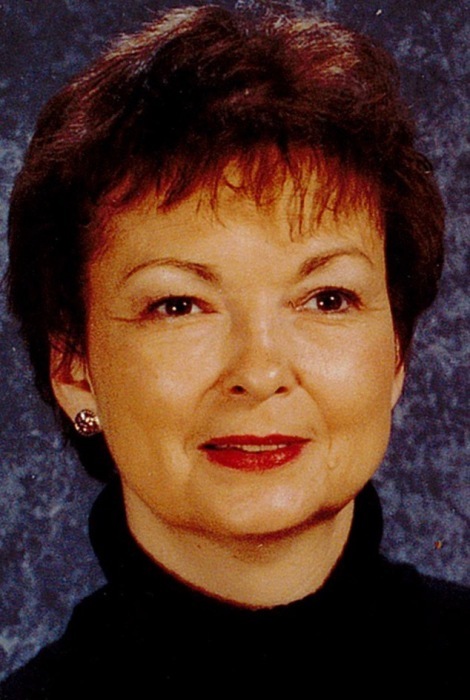 Janet L. Dunn, 64, passed away Sunday, February 10, 2019. She was preceded in death by her parents, Helen and Drexel Dunn, of Greeneville, TN and parent-in-laws, James and Helen Williams, of Morristown, TN. She is survived by her loving family, Max Williams; son, Casey Williams; daughter, Katie (Travis) Case; grandchildren, Lucas Case, Tyler Case and Presley Case; sister, Jennifer Dunn and nephew, Caleb Foulks; brother and sister-in-law Jimmy and Jeanette Williams; nieces Connie Matheny, of Laurel, MS and Danielle Marrone, of South Haven, MS; as well as a number of great nieces and nephews. She will be dearly missed by her pets Basil, Gracie, and Mayfield. Janet was saved at a young age and was of the Baptist faith. She was a retired school teacher and worked for the Hamblen County Board of Education for over twenty years. She taught at Lincoln Middle School and West Elementary. She was a dedicated advocate of cultivating young lives. She was a member of the Hamblen County Education Association, where she served as the West Elementary Building Representatives. She was a member of the Negotiation Team and served as Co. President of the organization. Janet enjoyed gardening and had many crafty hobbies. Her favorite hobby was making personalized bracelets to share with her friends and family. The family will receive friends from 5-7pm, Wednesday, February 13, 2019 in the East Chapel of Allen Funeral Home; funeral Services will follow at 7pm, with Dr. Howard Shipley officiating. A committal service will be held 11am, Thursday, February 14, 2019, in Hamblen Memory Gardens.